Stay well hydrated in the swamp. That means drinking plenty of water and staying protected from the sun. It's a harsh environment and you've got to be prepared. 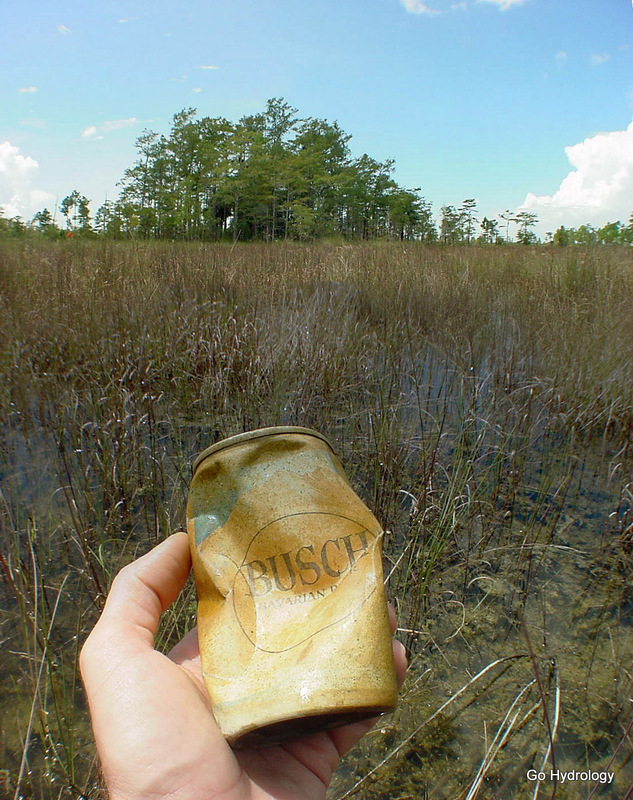 Beer is probably not the beverage of choice in the swamp.